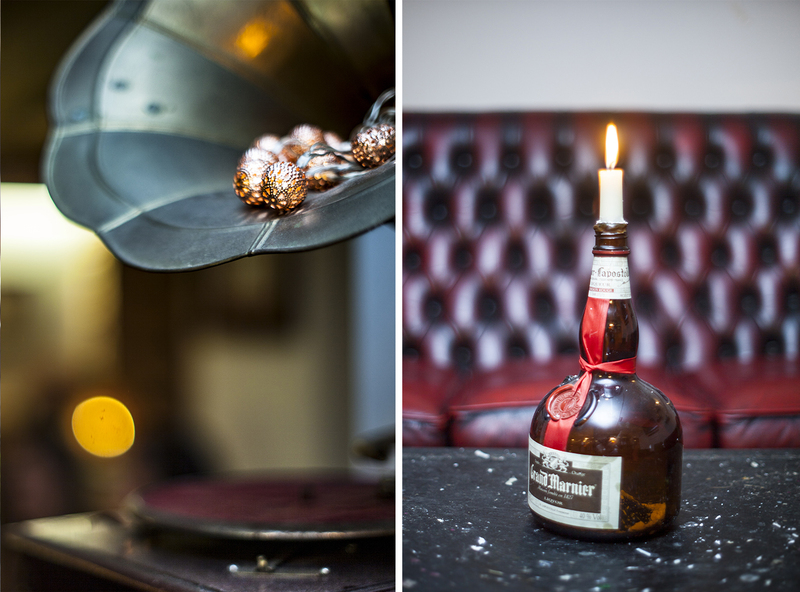 We offer venue hire for parties and events. Downstairs we have a dedicated room for events suitable for 30-35 people. Additionally we also have the ability to book space for groups of 2 or more. 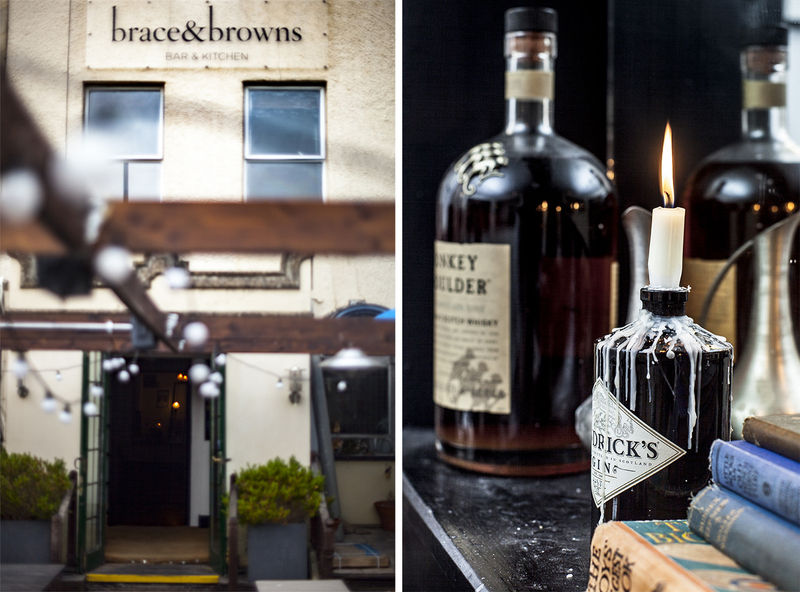 Brace & Browns is a fantastic location for any event, big or small. We can cater from intimate dinners to larger business or private events, from Wine tasting to Cocktail making and Food. We can also accommodate most requests.